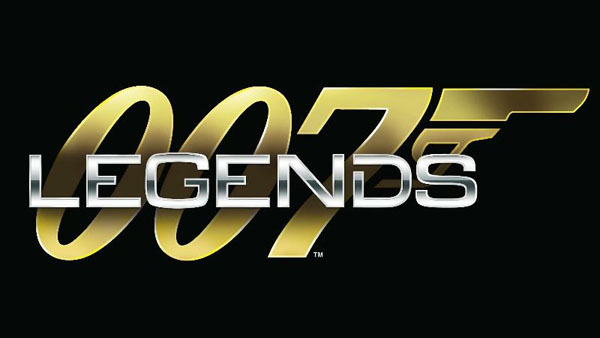 The official 007 Legends Facebook page announced today that the upcoming James Bond game is being released on the Wii-U. Joystiq reported the news earlier today, saying that the game was officially announced at the Nintendo of America Press Conference. 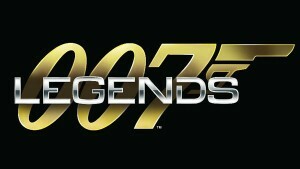 Since then the official 007 Legends Facebook page has officially confirmed reports. The Wii U version of the game should be released later this year, somewhere between November 18 and March 2013.